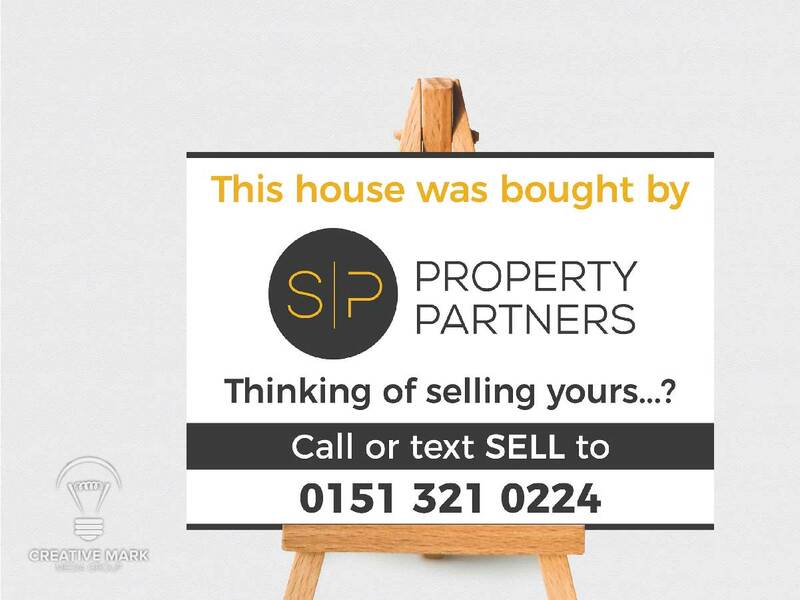 Grab your customer attention with bespoke yard signs and get your word out in an easy and effective manner. Yard signs can be utilized in a variety of ways to promote your business or an event effectively. Yard signs work as an informational sign to deliver your message to your intended audience. 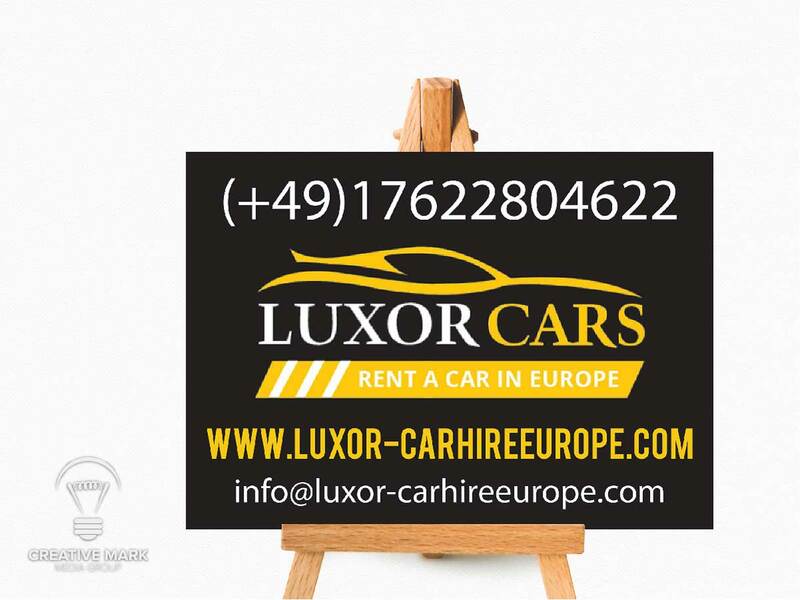 They can be used to direct readers towards a place or event or to inform about real estate offers. 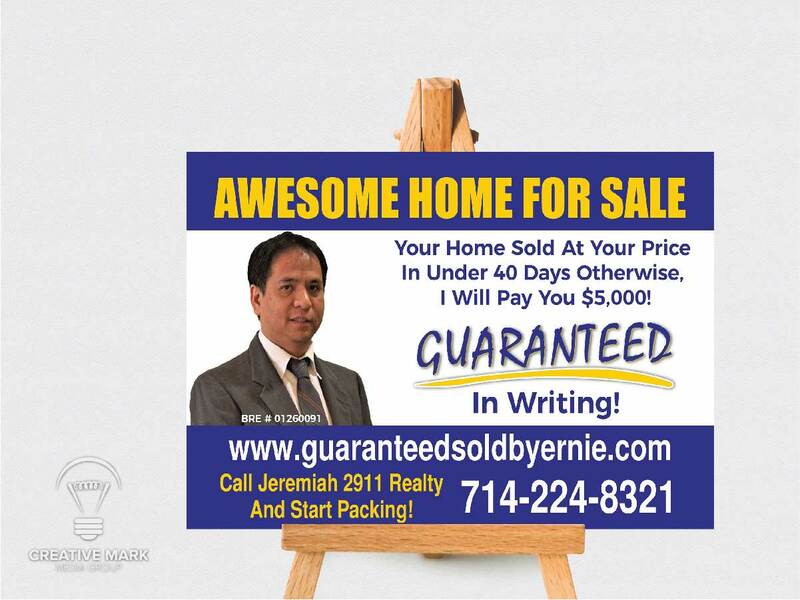 With our custom designed yard signs, you can fulfill your purpose easily with these signs at a very affordable price. Let our creative design team turn your ideas into reality. 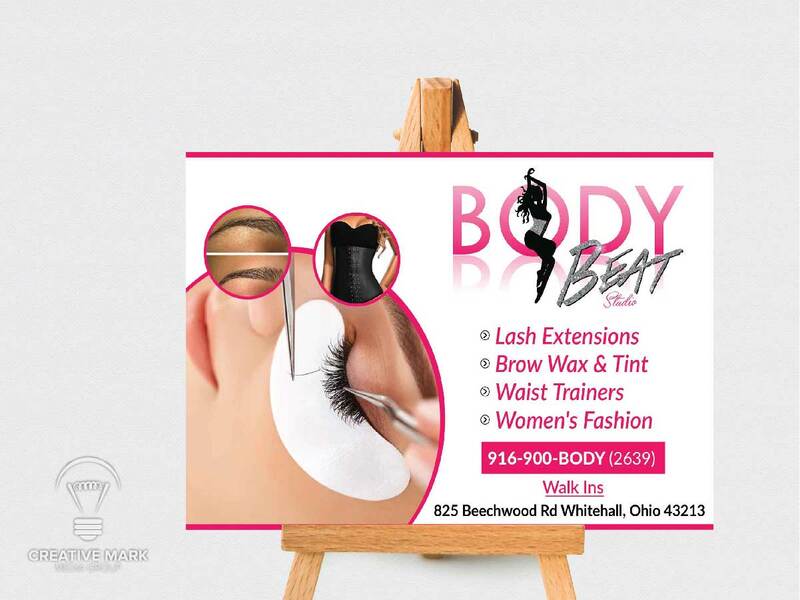 Yard signs can be utilized in a variety of ways to promote your business or an event effectively. Yard signs work as an informational sign to deliver your message to your intended audience. They can be used to direct readers towards a place or event or to inform about real estate offers. 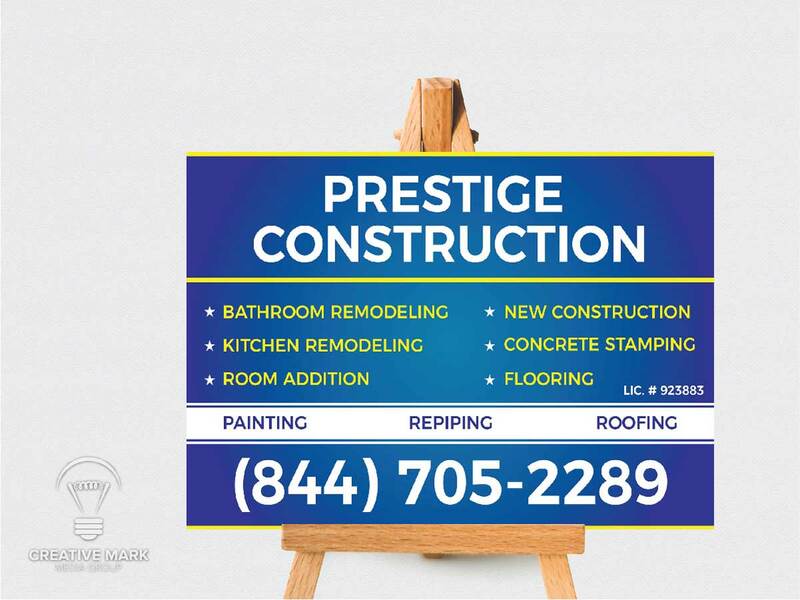 With our custom designed yard signs, you can fulfill your purpose easily with these signs at a very affordable price.Let our creative design team turn your ideas into reality. What is a yard sign? 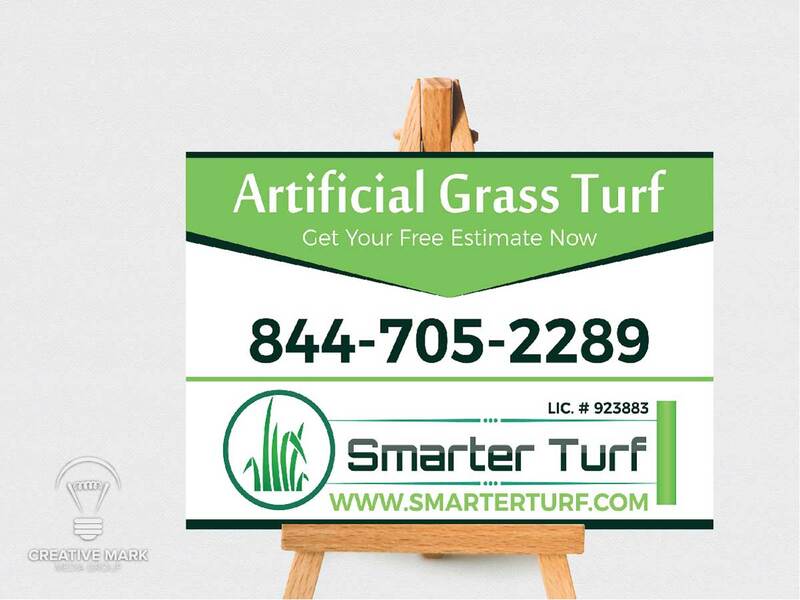 Yard signs (Lawn sign) are small advertising signs that can be placed on a street-facing lawn or elsewhere on a property to provide the information about the business or an event. What is standard yard sign size? 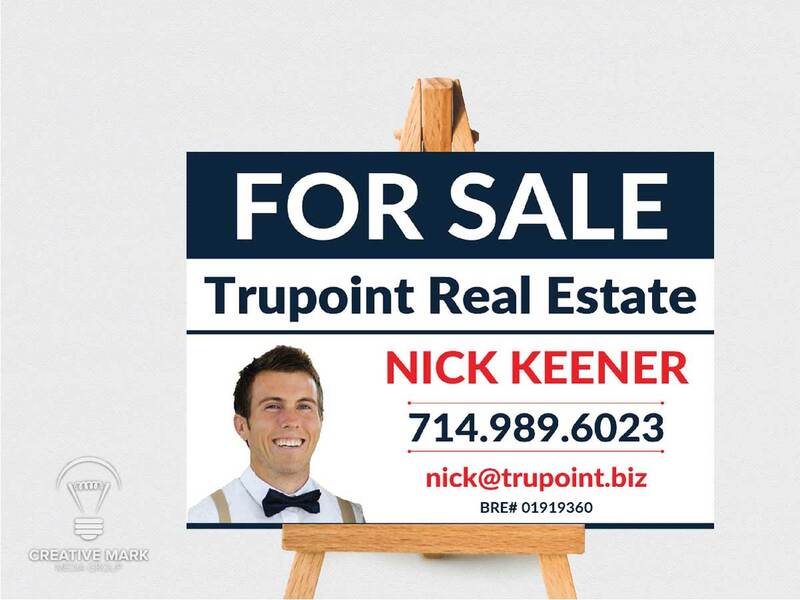 The most popular yard sign size is 18 X 24 inches but many custom sizes are also used. Do you do yard sign printing too? No! we are not providing the yard sign printing service. There are many websites that do cheap yard sign printing you can find them on google. Do you have yard sign templates? Do you provide yard sign stakes? No sorry, We don’t provide yard sign stakes, for this you should contact your printing company. 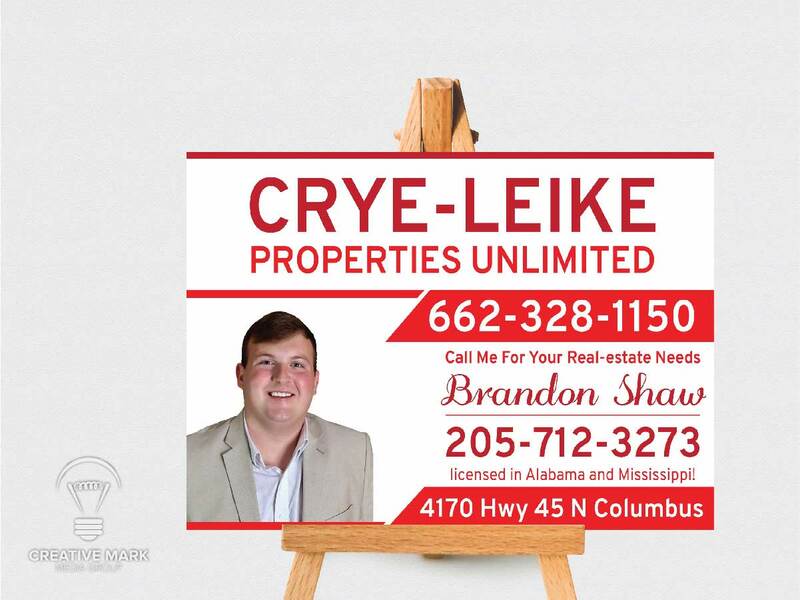 Do you provide yard sign mockup preview? Yes, we provide the mockup preview of your finalized designs so you can see how it will look after printing. Do you provide yard sign for staples? Yes we do, we provide yard sign design for staples you just need to let us know that which size you want to print and we will create the files accordingly.